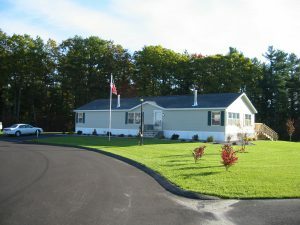 Located on Dover Point Rd in Dover, NH. 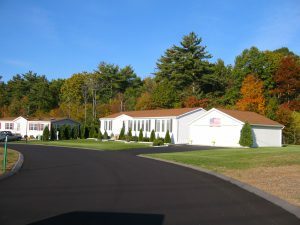 We are between exit 6 & 7 off the Spaulding Turnpike just minutes from downtown Dover and the major shopping district in Newington/Portsmouth. 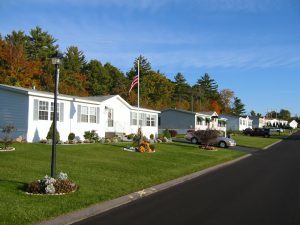 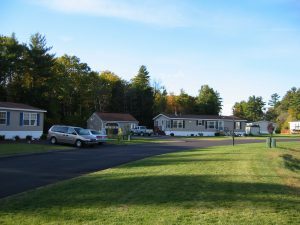 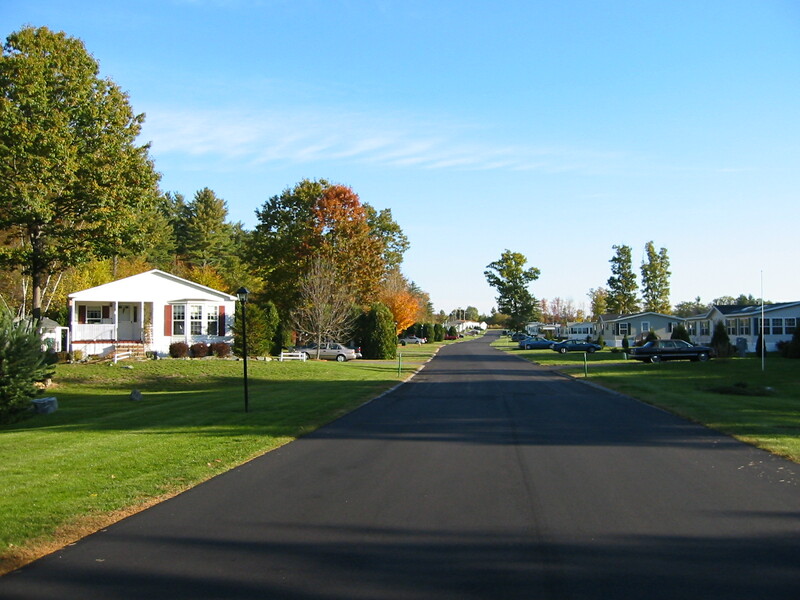 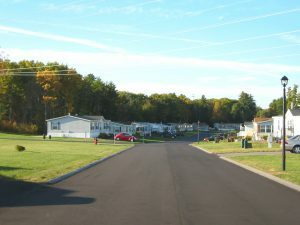 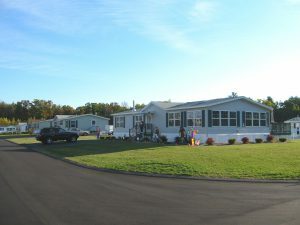 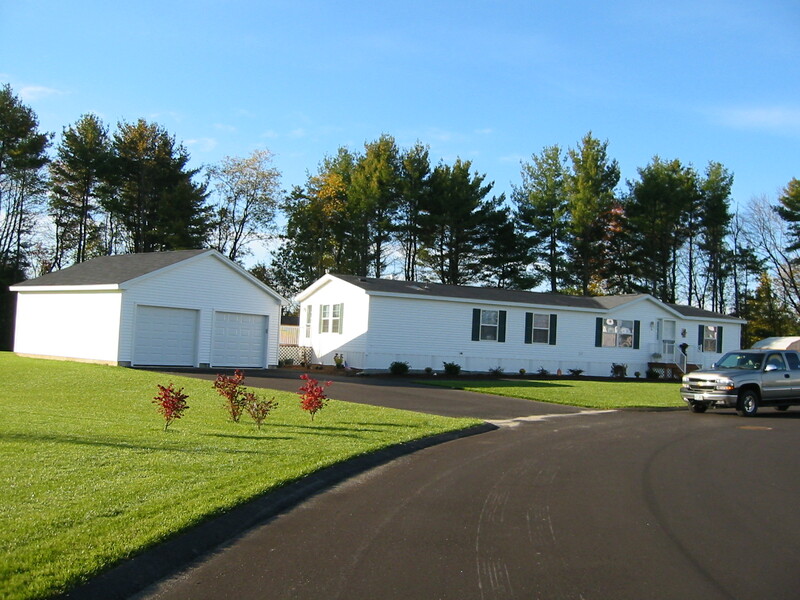 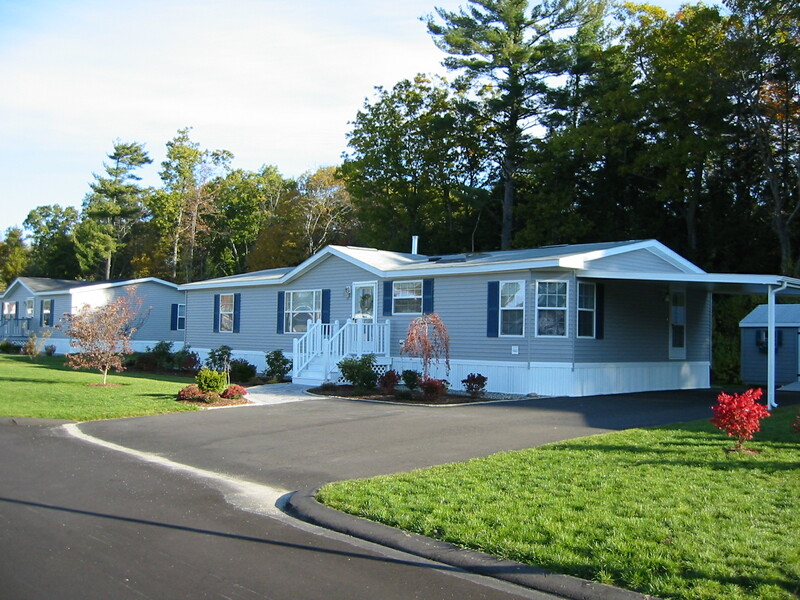 DoverBrook is a retirement age community (age 55+).